Start your new 5-S diet by making over your kitchen and you’re sure to stick with it. Throw out the really bad stuff, the chemical foods such as those containing high-fructose corn syrup, hydrogenated oils, and # color symbol (such as red #40), and flavor enhancers such as MSG. Refill your fridge and pantry with healthier choices. 5-S isn’t about what you can’t eat. It’s about all the wonderful, nutritional food we get to eat. Replacing those trigger foods with healthier options is key! 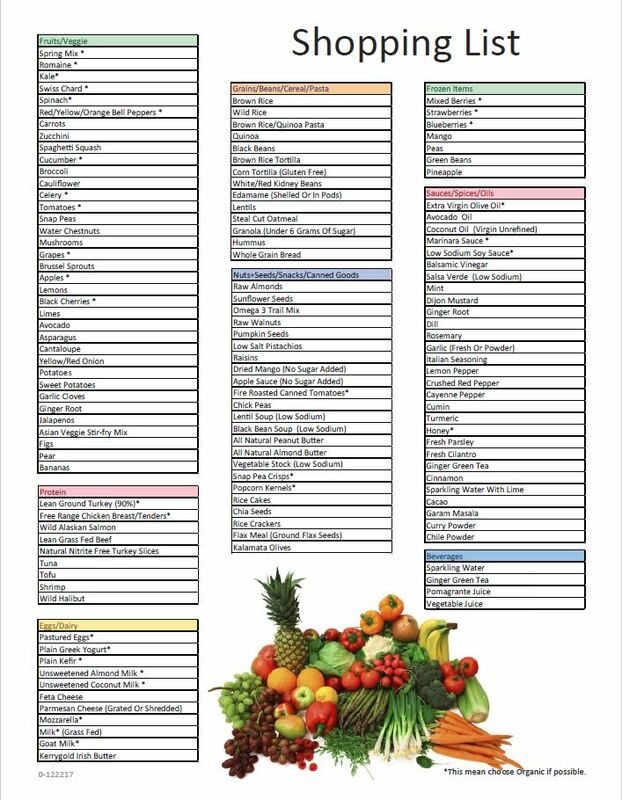 Click Here to download the Healthy Shopping Guide and learn how to purge your pantry and fridge.